Outstanding performances. 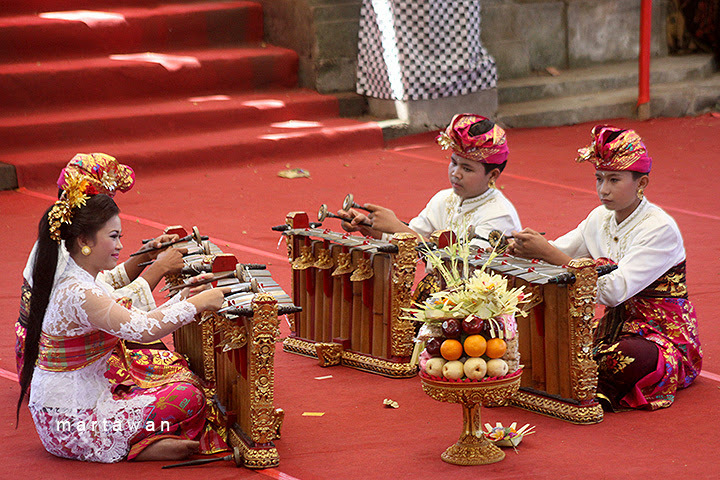 Balinese kids playing Gender, Balinese classic music instruments at Pesta Kesenian Bali (PKB), Bali Arts Festival, 2014. Gender (gəndɛr) is a metal percussion instruments (metallophone), which became part of the Balinese and Javanese gamelan. This tool has a 10 to 14 bar metal (brass) pitched hanging on beam, above resonator of bamboo or zinc, and tapped shaped roundabout bladed paddle of wood (Bali) or wood upholstered (Java). The tone was different, depending on the scale used. 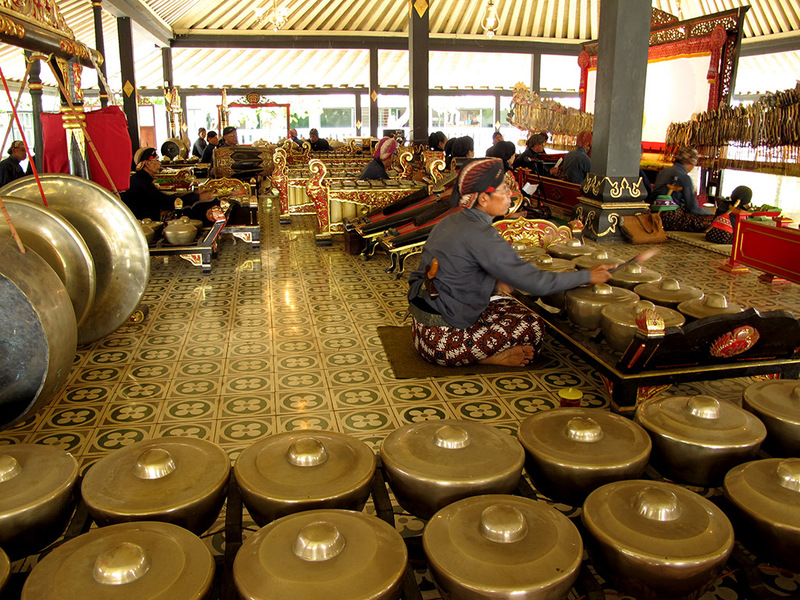 In Javanese gamelan is complete, there are three gender: slendro, pelog pathet nem and five, and pelog pathet goods. Gender is usually played when there Wayang Kulit (shadow puppet). Gender is also shown in Hindu ritual activities. 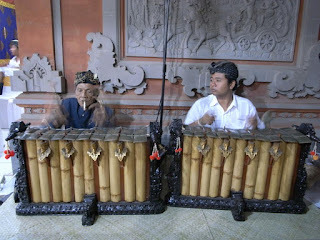 They will play this gender with a song called "Kekawin" or Kidung, from the classical era or ancient Bali. 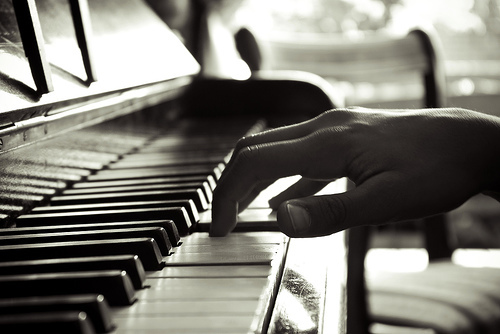 To preserve the arts Gender, Government of Bali in recent years have included the Gender in competition. The competition was participated not only by adults, also attended by children who are still in elementary school. 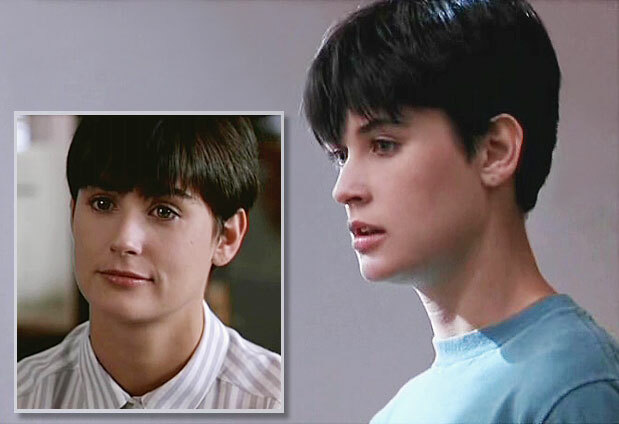 They appeared very remarkable. The competition is conducted every year in June, usually begins each June 14 for a month with various events, even there are many participants from other regions, and participants from abroad. 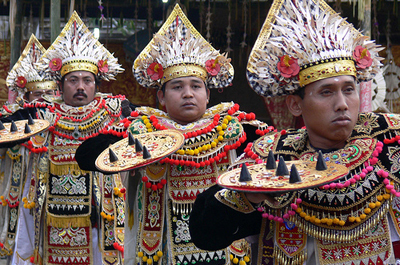 You need a vacation to Bali, and enjoy the Bali Arts Festival (Pesta Kesenian Bali aka PKB). Let's look at this unique music on this video. 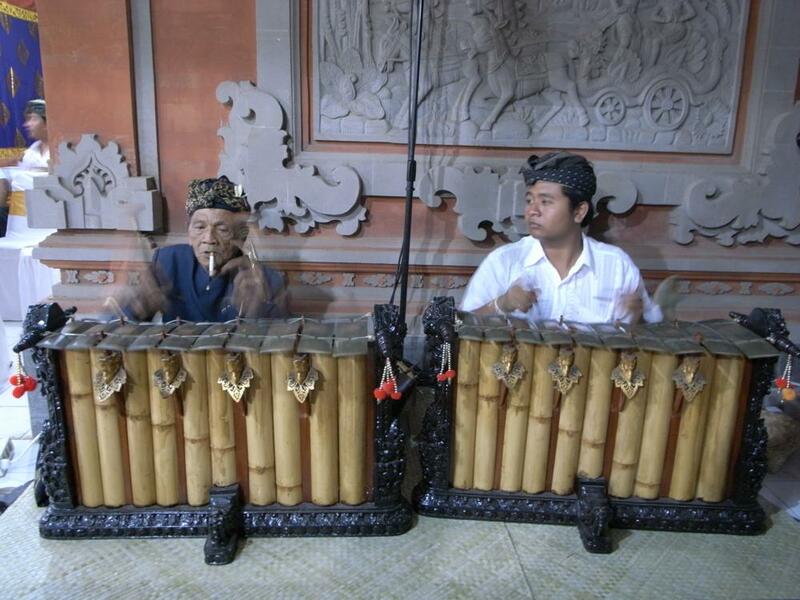 If you are impressed, perhaps you need a special vacation to Bali, and take a class or workshop on "Gamelan" or "Gender", so you will have the knowledge and experience about Balinese traditional music. Bali is the last paradise. 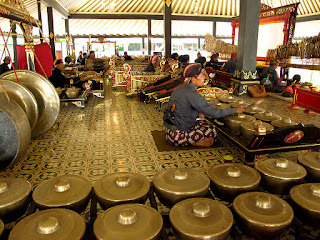 Note: Gender shape resembles bronze in Balinese gamelan and slenthem on Javanese gamelan. Chinese New Year celebration is a good time to watch the traditional Chinese dances like Barongsai or Lion Dance. 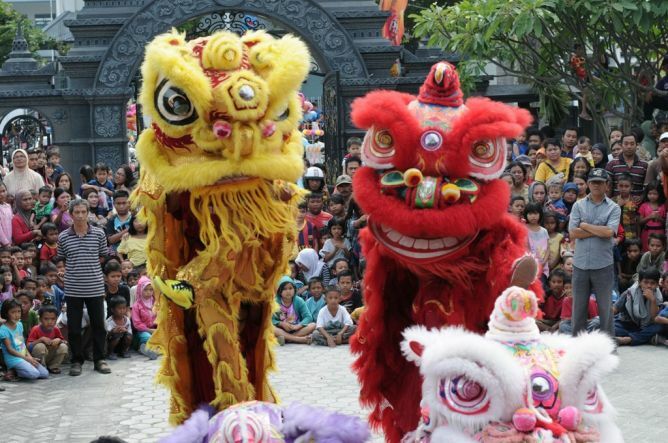 Barongsai is a traditional dance by using gloves that resemble lions. Barongsai has a history of thousands of years. Based on the traditional belief of Chinese society, the lion is a symbol of courage, stability, and excellence. Traditional dance costume resembling lions also referred to as lion dance. Barongsai dance became popular in the South-North Dynasty, during the Nan Bei Dynasty era, circa 420-589 AD. At that time the army of the king of Song Wen Di overwhelmed by the assault troops of the elephant king Fan Yang Lin Yi country. A warlord named Zhong Que create derivative stuffed lion king Fan troops to repel it. It turns out that successful efforts to end the legendary lion dance until now. That said, the lion dance performed to drive away evil spirits. Monsters, ghosts, demons like Nian (monster) frightened by loud noises. Barongsai not only can you see in China alone, now this dance you can watch almost all over the world, especially in the area of immigrants from China or in China town. You can also see this unique dance in Indonesia. This beautiful dance is not only performed at the celebration of Chinese New Year or Imlek, but also for other activities such as the inauguration of hotels, malls, cultural attractions, and even performed in the way as you can see in this video. Generally, there are two types of Lion, the Lion of the North and South Lion. North lion maned curls and quadrupeds. Northern Lion looks more natural and more like lions. Meanwhile, South Lions have scales as well as the number of legs varies between two or four legs. South lion's head is also equipped with a horn. In doing game Barongsai, needed flair and dexterity that would be from the results of regular practice and perceptive in recognizing the field or arena play, because the game Barongsai must be carried out in all fields, or arena, or even in the field and is also in place which covers very minimalist. In today's development Barongsai many types of attractions are combined with martial arts or Wushu, and make movements made into a beautiful and harmonious with the music sounds from musical instruments Barongsai. Even then, the game is actually harmony also be obtained from the results of the exercise are serious and discipline as well as introduction about Chinese culture in general. There are many native Indonesia who studied Barongsai, and they danced together with the Chinese. 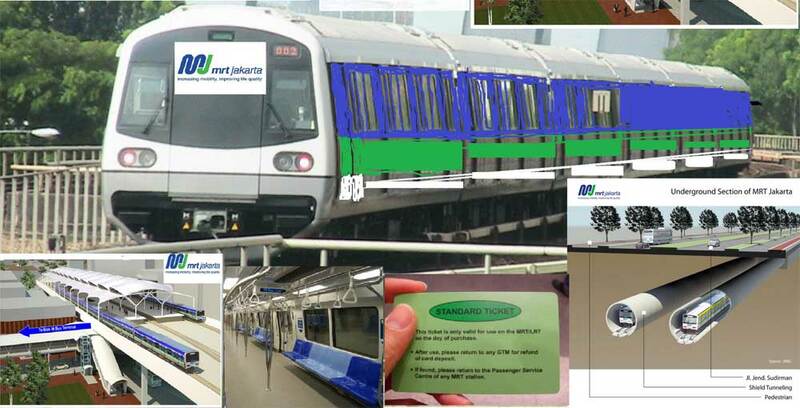 This is a good tradition of mutual understanding between ethnic groups in Indonesia. Perhaps you will find this new tradition in your city. Mutual study and understand the culture, language, art or dance of other nations is a wonderful culture to facilitate interaction between nations, so that the world becomes a better place. Reog dance is a unique dance and was amazing. Reog is one of the artistic culture that originated from East Java, Indonesia, precisely in the northwest and Ponorogo regarded as hometown of Reog. This dance is also decorated with traditional Javanese musical accompaniment very exciting, agile, and can make you want to join the dancers. Are you ready to rock? 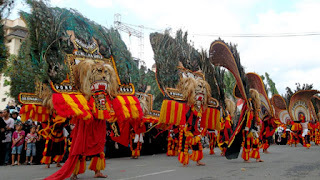 Ponorogo city gates decorated by Warok and Gemblak figure, two figures who have appeared at the time reog displayed. Reog is one of the local culture in Indonesia is still very thick with things that are mystical and powerful mysticism. This beautiful dance has also been claimed by Malaysia as their original art, and of course protested by the people of Indonesia. If you are on vacation to the island of Java, then you can watch traditional dances, and also visited various sites and beautiful places in Indonesia. Let's watch this unique video now. Something that is certain in life is death. If you believe, then you have signed a contract with the Creator, God Almighty, which has determined the date and time of your death. It's just that you never know when the crucial moment it will happen, and you also do not know how you are going to leave this world. For Hindus in Bali, a person's death is not the end of a person's life, because you will continue the journey to the next life. If you have never sinned, or perhaps a virtue you, and virtue (Dharma) you, more than sin (adharma) you all your life, then you will meet God the Merciful in Swarga Loka (Heaven), even you will united with God. However, you were also believe, that you are never infallible, even you must have committed a sin, no matter how small your sins, you surely never committed a sin. 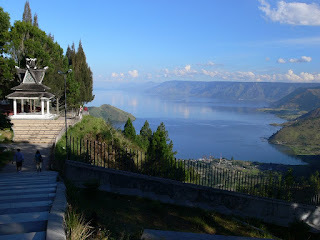 That's why the family left behind by the deceased person, if you are a Hindu in Bali, then your offspring, or your family will host an important ceremony, a ritual called Ngaben or Pelebon. In this video you will see when the cremation is done as part of a Ngaben ceremony in Bali. I hope you are inspired, that death is not the end of your life, but the beginning of a journey to the next life into a beautiful paradise. There are many men in this world who prefer to shave their hair in a barbershop rather than to the beauty salon. They feel more manly if shave the hair on the "proper place", and it is a barbershop. They will get services more typical, especially for men, where they not only cut their hair in order to look neat and cool. Apparently, customers in a barbershop in Jakarta will get special services, where they received a special massage after completion of their hair cut. Wonder if they are addicted to a massage if they want to shave or smoothing their mustaches and beards. You can watch how good massage performed by barbers, as you can see in this video. 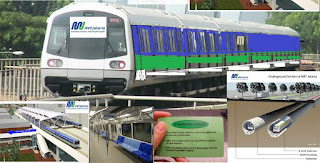 Is there any special massage service in your city like in Jakarta? 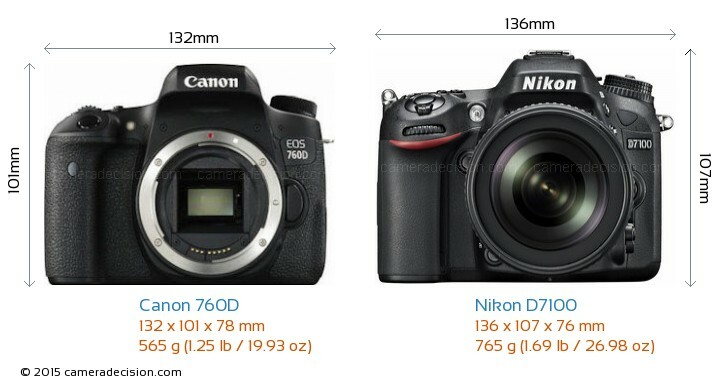 A new comparison, Canon EOS 760D (T6S) vs Nikon D7100. Whether you are a professional photographer or a new one? Choosing a new digital camera, especially DSLR cameras sometimes is a little confusing, especially for novice photographers. There are so many choices sophisticated DSLR cameras from a variety of well-known brands such as Canon, Nikon, Sony, even Sigma or Samsung. In addition, you will also get attractive temptation of camera Micro Four Thirds (MFT) or DSLM camera (Digital Single Lens Mirrorless), where you can change lenses when you need it, according to the needs of photography. We know, your professional cameras usually have to pay a heavy price, but now you can choose a DSLR camera at an affordable price, for example, the Canon EOS 760D or Nikon D7100 and the sequel series, now or in the future. On this occasion, let us watch this video, so you can compare the EOS760D (T6S) T6S vs Nikon D7100.